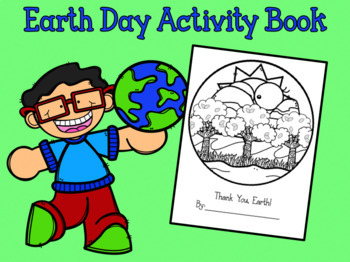 A fun Earth Day themed writing activity. Each page has a writing prompt based on a familiar aspect of Earth. Each picture has a cut-out space so that you can see the pages behind it. This activity is great for all elementary grades.